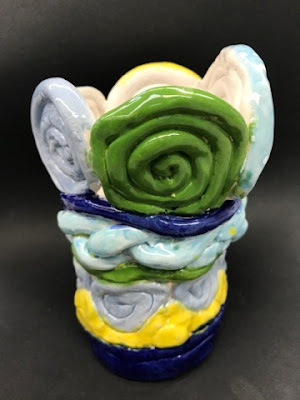 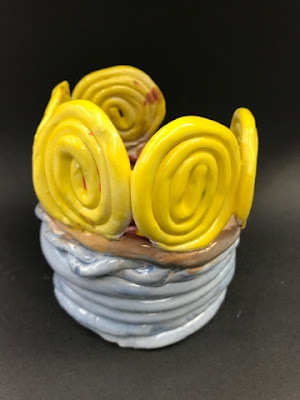 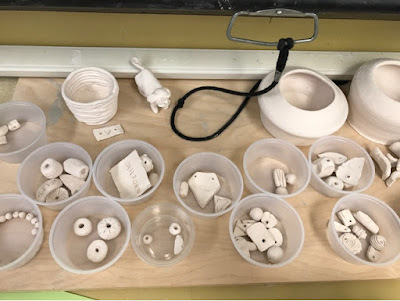 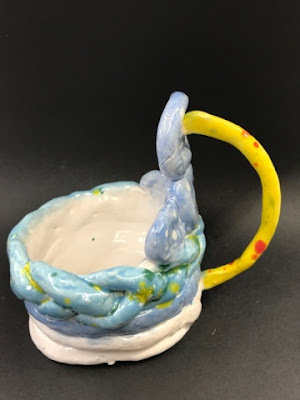 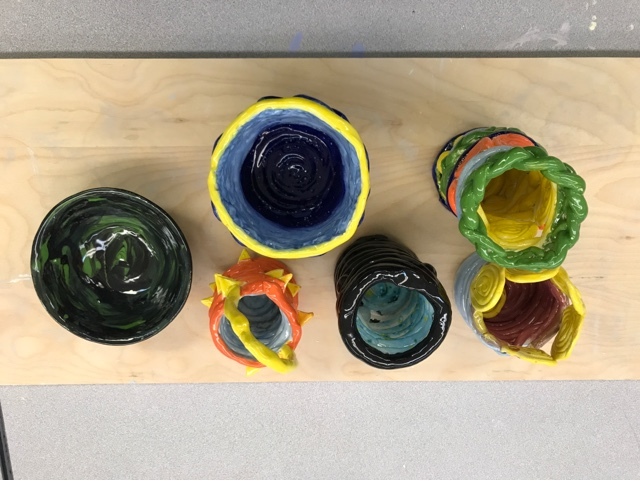 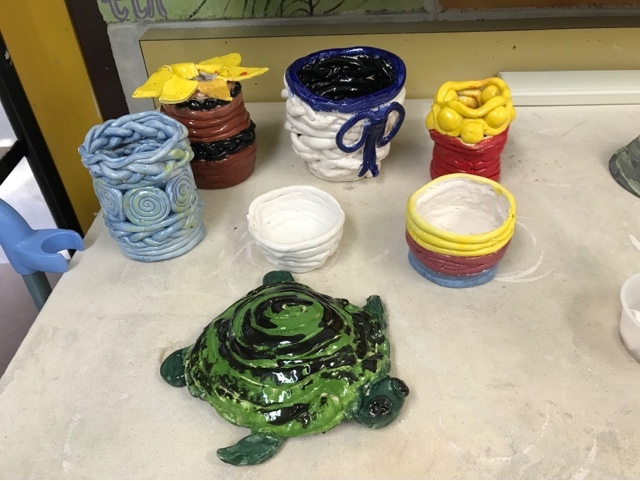 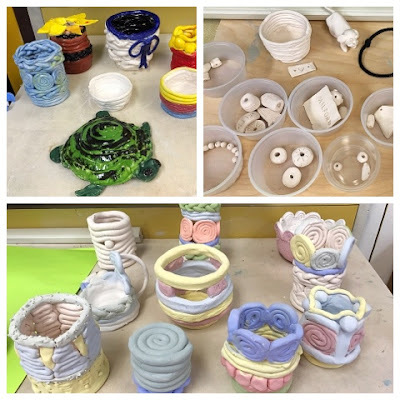 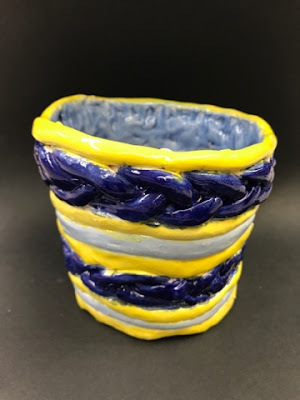 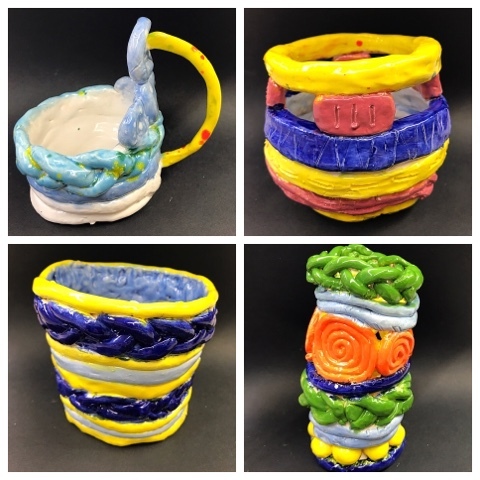 Kim & Karen: 2 Soul Sisters (Art Education Blog): Kyle has been firing up the KILN this past week! Well, our kiln at the school has been going everyday for about 2 weeks now! 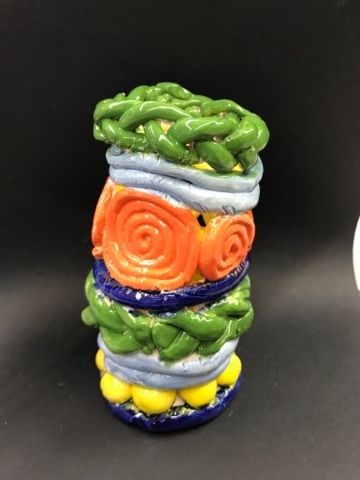 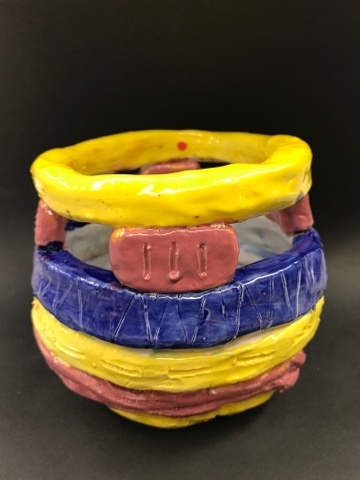 I wanted to share some work from our Upper School with Kyle Maurey. 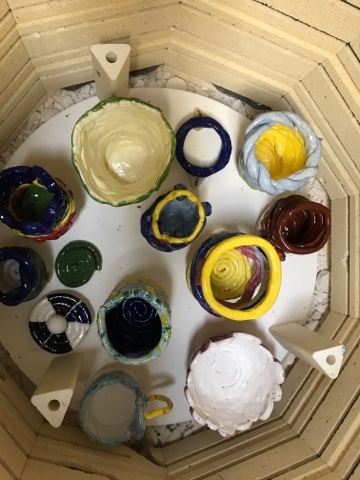 Aren't these just lovely? 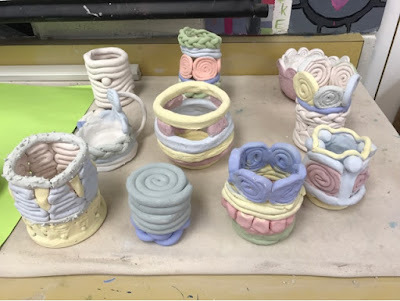 Clay and Coils always a good lesson to teach.